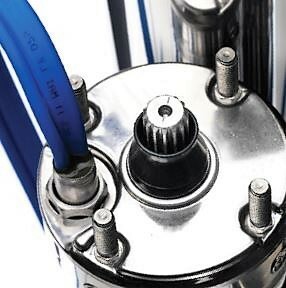 What is the best submersible pump motor for Perth bores? Very pleased with these tried and tested Italian submersible motors. 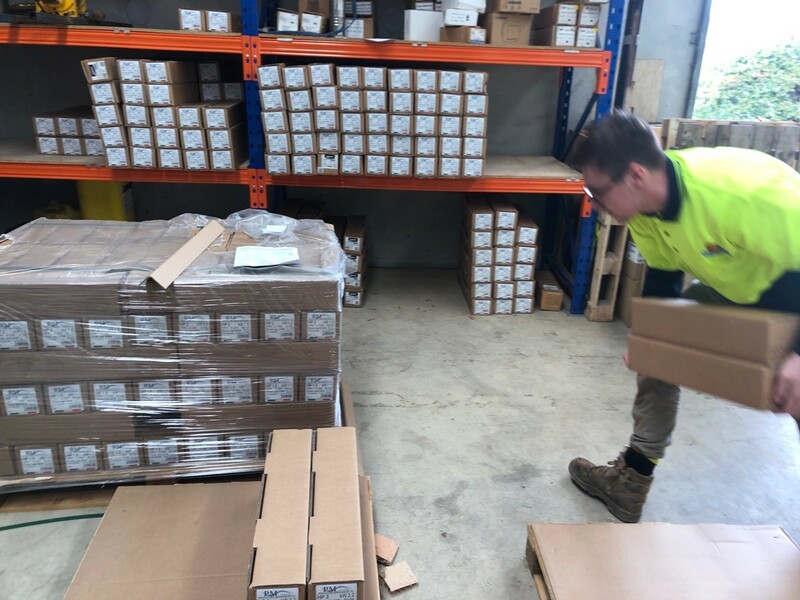 And yet another shipment of genuine PM Technology stainless steel submersible pump motors just unloaded direct from Italy. Hard to keep up. These really are the best submersible motors we’ve ever seen. Perfect for Perth garden bores. Read below and find out why. Hard to believe last shipment was only 5 months ago. The Italian factory quality control has to be seen to be believed. Just in the last 12 months alone we’ve installed hundreds with smiles all round. And this shipment also included some more of the PM Technology smart E.S.P control boxes with overload and run dry protection. 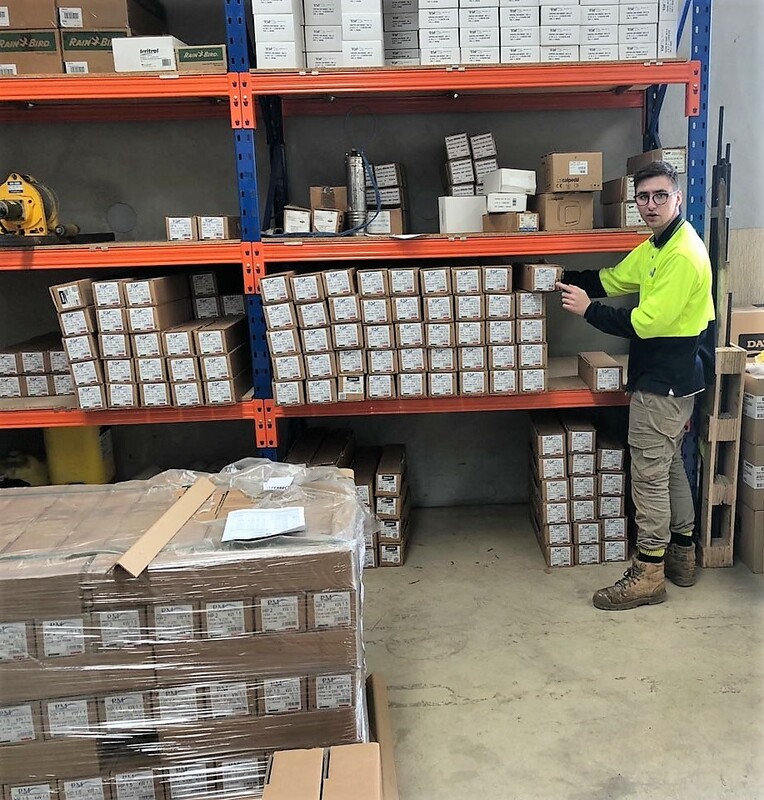 We have just unloaded another shipment of genuine Italian PM Technology submersible pump motors. Fresh off the ship in Fremantle. 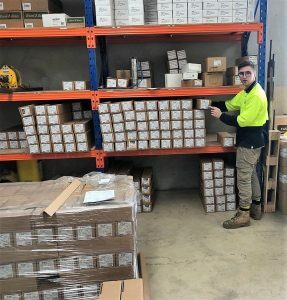 Another shipment of submersible pump motors. 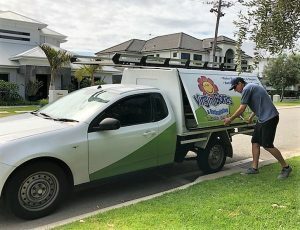 Stainless steel and perfect for water bores in Perth and suburbs. A range of models .75 kw to 2.2kw. Single phase and 3 phase designed for 4 inch (100mm) bore casing. 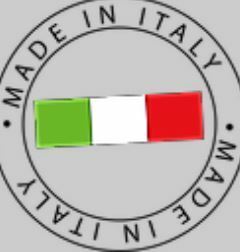 We import direct from the PM Technology factory in Brendola in northern Italy. Our direct bulk buying means no-one can beat Virgin Bores in value. 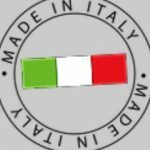 We visited the factory in Italy and were stunned by the thoroughness of their pre-shipment quality control. Each and every motor was individually run through an impressive gamut of computer controlled QA testing before shipment. In 20 years we have never come across a submersible motor we have more confidence in. 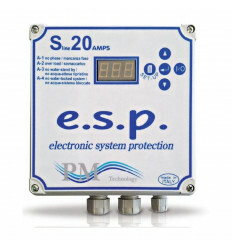 They are rated for maximum immersion in groundwater up to 200 metres. With most Perth garden bores in the 18 to 40 metre range, rarely over 60 metres deep, the design safety margin is impressive. The sleeves are made in AISI 304L stainless steel and AISI 304 stainless steel for the projection shaft ( duplex in motors bigger than 3Hp). Ready to help with any water bore pump requirements. 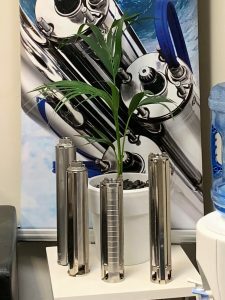 Using these submersible motors, matched multi-stage wet-ends and careful individual bore design, we believe our garden water bores are the best drilled and equipped in Perth. Call us or enquire online anytime for a submersible bore quote or for service and repairs to existing bores and any brand of pump. 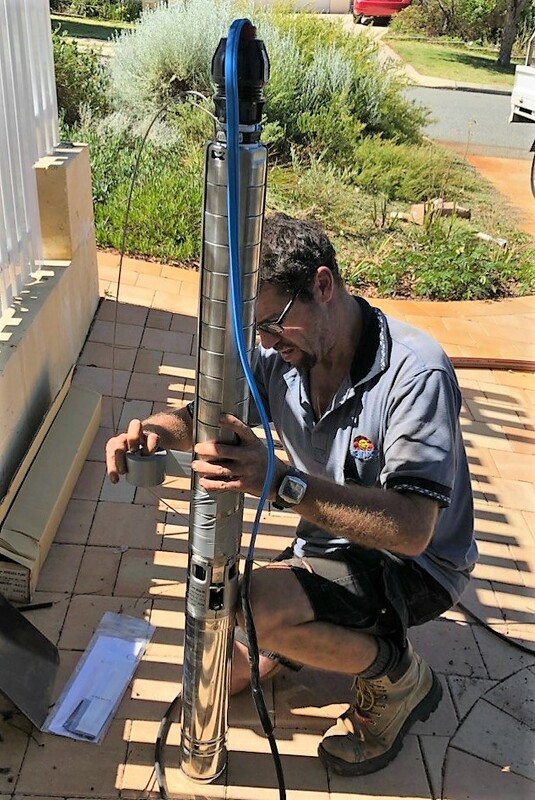 We drill new bores and repair existing bores and pumps in all Perth suburbs. 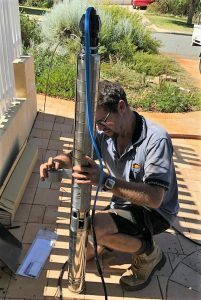 We come to you any where in Perth for prompt bore, pump and retic repairs. If you need help with your water bore or reticulation we are ready!